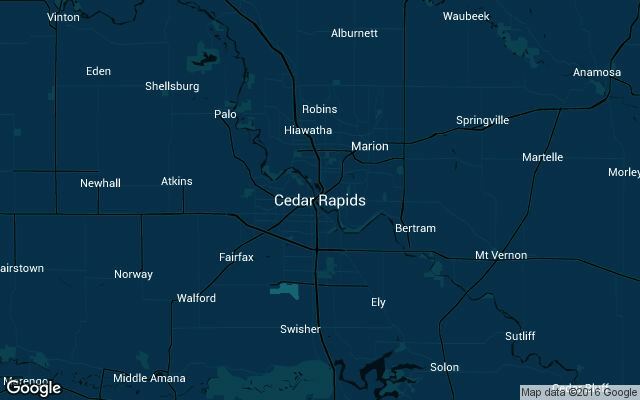 We scan pricing details + all available car services that Uber has to offer in Cedar Rapids, Iowa. 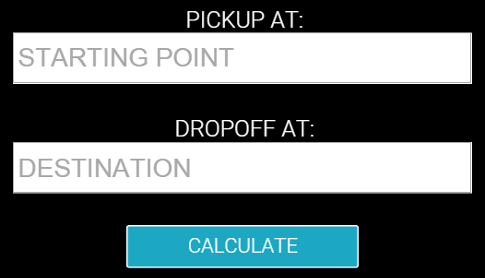 We retrieve price model specifics directly from Uber, then compare with current data to identify any changes. Historical rate changes will be shown above with specifics such as what exactly changed and when it happened.